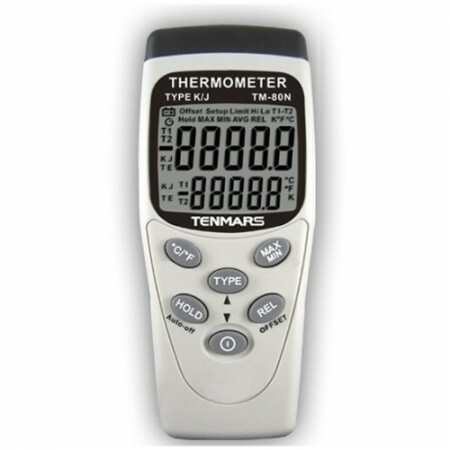 The Tenmars TM-6001 is an ideal tester for automotive, UPS maintenance and telecommunication applications. 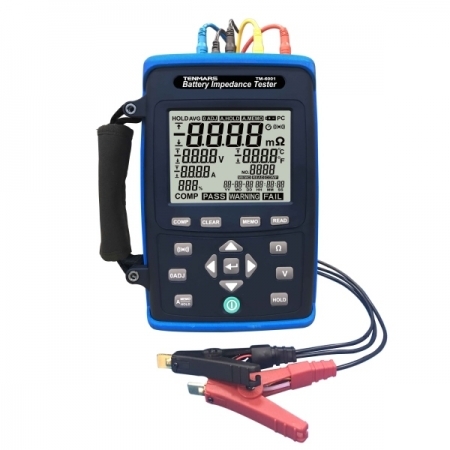 Simultaneously display the results of battery Impedance,voltage measurements. 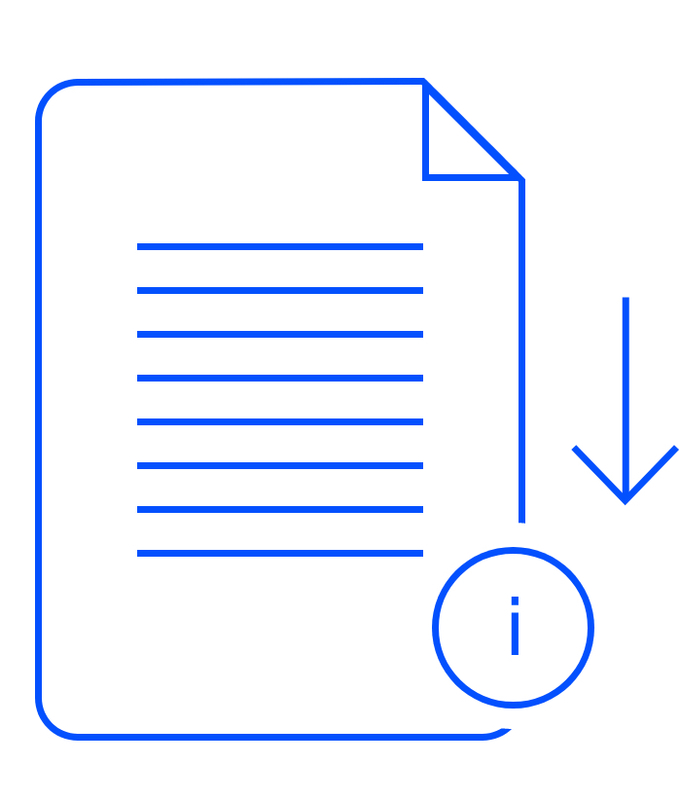 Support the comparator function to rate the conditions as pass,warning or fail. The Tenmars TM-6001 Battery Impedance Tester is an ideal tester for automotive, UPS maintenance and telecommunication applications. 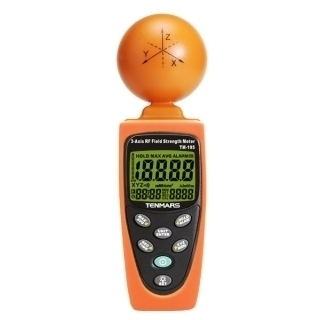 The Tenmars TM-6001 measures Battery impedance which is the combination of internal resistance & reactance where internal resistance + reactance, or (L+ C), equals impedance when using an AC stimulus. The internal resistance of a battery is made up of two components: electrical or ohmic resistance and ionic resistance. Electrical Resistance is a measure of the opposition to current flow in an electrical circuit whereas ionic resistance is a measure of opposition to current flow due to internal factors such as electrode surface area and electrolyte conductivity. 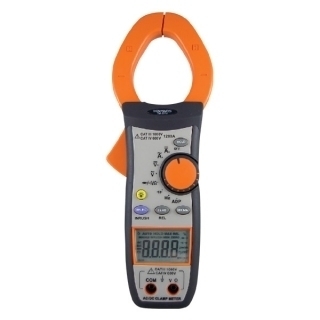 – Simultaneously display the results of battery Impedance,voltage measurements. – USB interface datalogger with 9999 records. 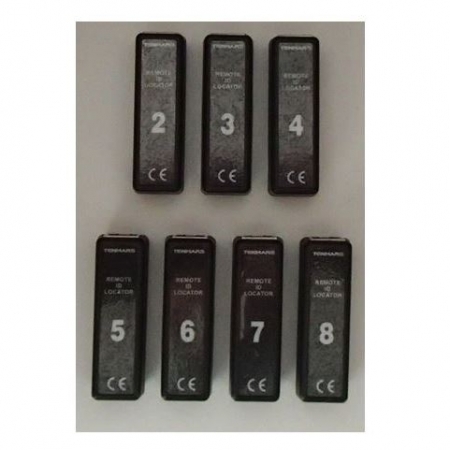 – Power supply: 1.5V AA alkaline battery x 6.